"Now we've had thermal printed CDs there's no going back! Brilliant job and service. Thanks from all the band members." "Just a quick note to say a big thanks to you and your company for a job well done. I'm really happy with the work you have done for me and will be sending more work your way very soon." 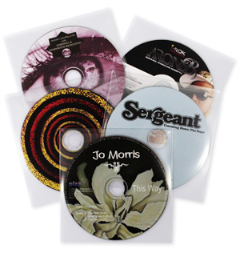 "Fantastic quality CDs and brilliant service from you guys, can't thank you enough." "Just to reinforce what I was saying to you earlier today, the CDs arrived as promised this morning and I am delighted with them. I dropped them off tonight and the customer was also delighted with the end result, not only the product but also the timetable which, despite local difficulties, everybody managed to adhere to. Once again many thanks to you and the staff for all the help. I promise it will not be such a rush next time." "Many thanks for your excellent service, as always." "CDs arrived Monday 9am as promised. Fantastic job, pleasure working with your company"
"Thanks again for answering my call on Sunday afternoon and delivering my CDs on Monday. Great service !!" 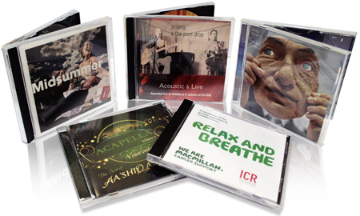 "Thrilled with the CDs, thanks to everone at XpressCDs for such excellent service and 24/7 contact." "Morning - just to say, the CDs arrived yesterday afternoon and look fantastic, thanks so much for all your help!" "Our DVDs arrived 1 day early so we're off to the pub to celebrate, thanks again for a great result." "Received the DVDs today, thanks for all your help and advice, very pleased. God bless"
"Just received the DVDs, really impressed with the result, well done." "Hi Steve, just to let you know that the CD's arrived this morning. Many thanks to yourself and Joe for getting these done so quickly and efficiently, excellent service." "Got the DVDs today, thanks for your patience and help preparing our artwork, we are sooooooo thrilled with them." "Once again you've got me out of trouble Joe, brilliant job as ever and finished in double quick time. Long may you reign !!" CD duplication is a cost effective method of copying smaller quantities of discs, usually up to 500.. At XPRESSCDS we offer fast, high quality CD duplication using the latest technology and enhancement techniques available for CD duplication services. 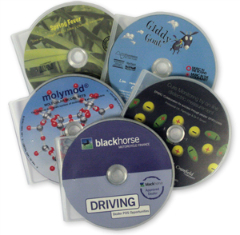 Unlike CD Replication, CD duplication is ideal for short runs of CDs. This could include anything from demo CDs to promotional merchandise, business manuals or power point presentations. The final CD product is different to that which is produced using CD replication and the easiest way to distinguish between the two is the characteristic “blue” backing. 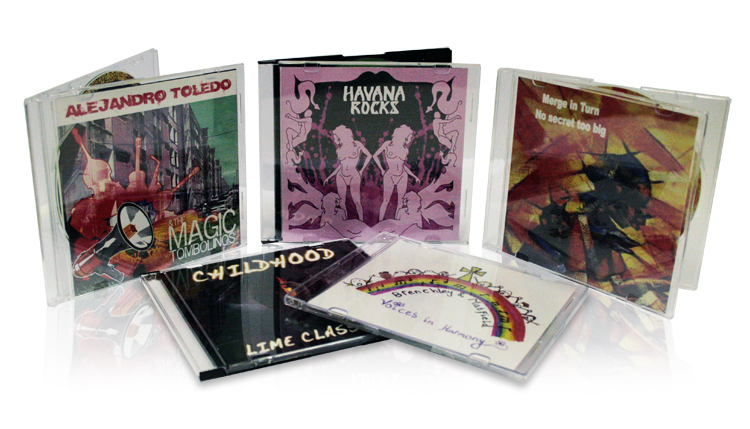 We offer CD Duplication runs of up to 500. Along with CD duplication we are available 7 days a week to guide you through the whole production process, including any advice you may need on CD artwork, CD design and CD packaging. We have worked with many different companies and individuals in the years since our creation and the applications used by our CD duplication service are continually increasing. . We are a highly experienced and dedicated team offering quality CD duplication services. 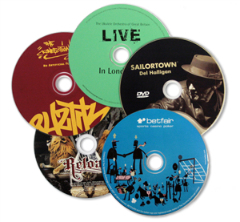 We manufacture audiovisual products to the highest professional standards – and at the most competitive prices through our CD duplication services. Our team will give you a fast and friendly service with their many years experience in all aspects of music and data media and CD duplication services. Check out our gallery to see a range of products we have produced. There are no hidden charges and we are always available to help with information or queries 7 days a week. If you would like to talk to us about our CD duplication services then please feel free to contact us, we will be pleased to answer any questions which you may have relating to CD duplication, artwork, packaging or anything else!